Take home your own gourmet mushroom log for years of mushroom harvesting! 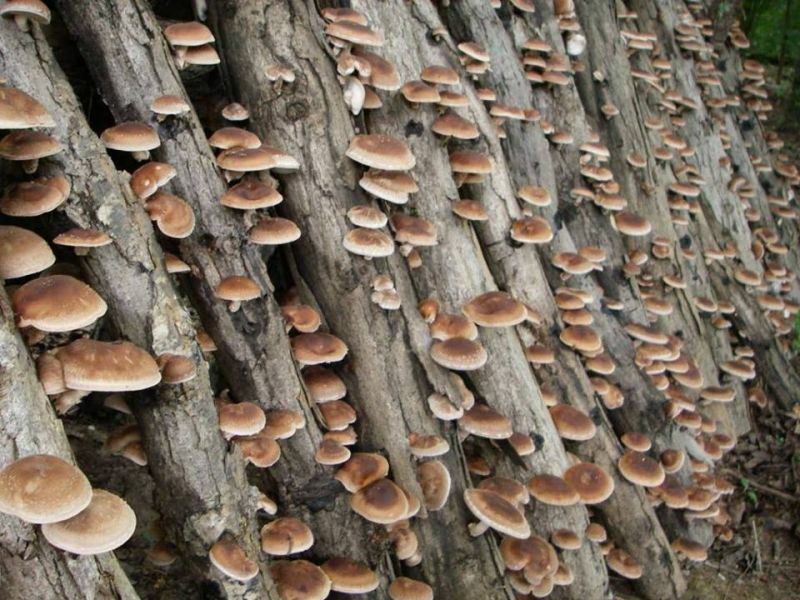 Don’t miss our first-ever shiitake mushroom growing workshop! After an introduction of different mushroom growing methods, we will teach you how to inoculate logs with shiitake mushroom spawn and send you home with your own “seeded” log which can provide mushrooms for up to 5 years. This is a great family-friendly event. Please bring your own drill and half-inch drill bit if you have one. All materials provided. Space is limited, pre-registration is required. Cost: $20/members; $30/non-members; $50/Family. Co-Sponsored by Brookwood Community Farm. Call 617-333-0924 to register today.